218 black and white photographs. This book has a foreword by Stuart C Pryde, Mayor of Waltham Abbey; 2007-2008, 2008-2009. 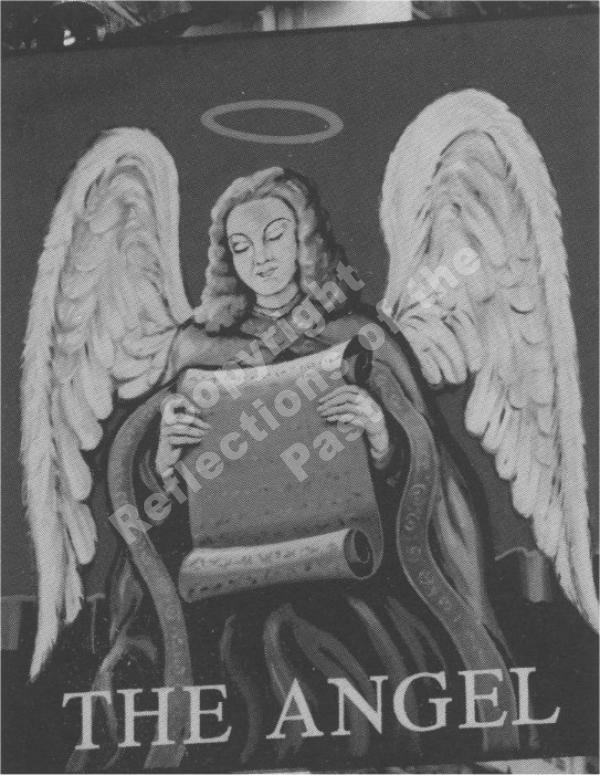 This third book in the ‘Reflections of the Past’ series was compiled by Raymond Sears and Jonathan Foster. 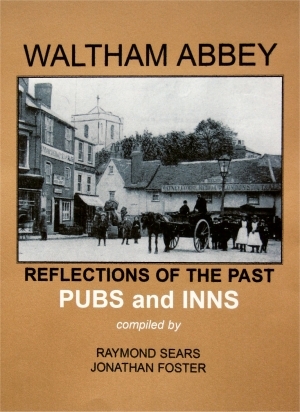 It traces the history of many of our local pubs and Inns; many still in business, some no longer in existence. 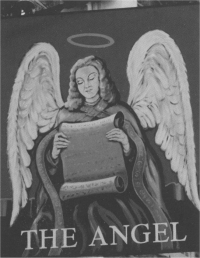 It has a section which briefly explores the history of pubs and inns, brewing, and licensing laws. The bulk of the book takes an imaginary ‘pub crawl’ from the outlying villages through to the town centre. Where we have photographic evidence of each pub, we present it chronologically, documenting where we can some of the events and social changes that have occurred over the years. The book has a section on the history and development of the pub sign, and presents a set of contemporary photographs matching all the current pubs and inns with their signs. Information: Limited edition of 119 available only directly from the publisher.